No I’m not that vain, but I would like to see myself reflected in my world of work. I recently googled Black Birth in UK and was presented with an image of Prince William feeding a rhino. I also found some buggies, black and white photographs of women and their babies, some graphs and even an article about how Britain inspired the birth of the US Postal Service. Not the best of starts. I did better with Black Birth, though there were a fair few stories of black women who had ‘white’ babies. Pretty soon we run into black and white images of white women, and the rhino again. A quick flick through the search results for breastfeeding and it’s all getting a little familiar. I was, however, heartened to see some older babies and small children breastfeeding. I was a little taken aback to see the Pope with his thumbs up, though I do remember he spoke out about breastfeeding. I had much better results with Black Breastfeeding. 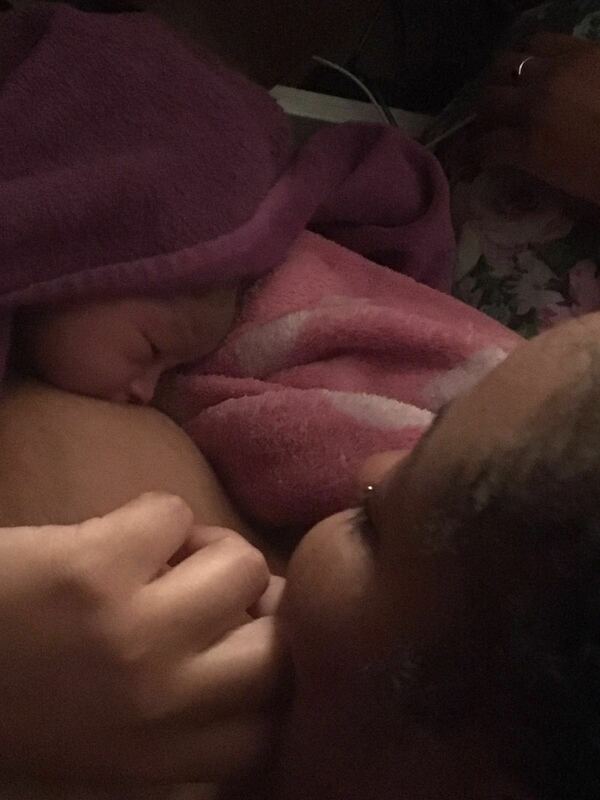 These images are courtesy of the work of those promoting Black Breastfeeding Week. 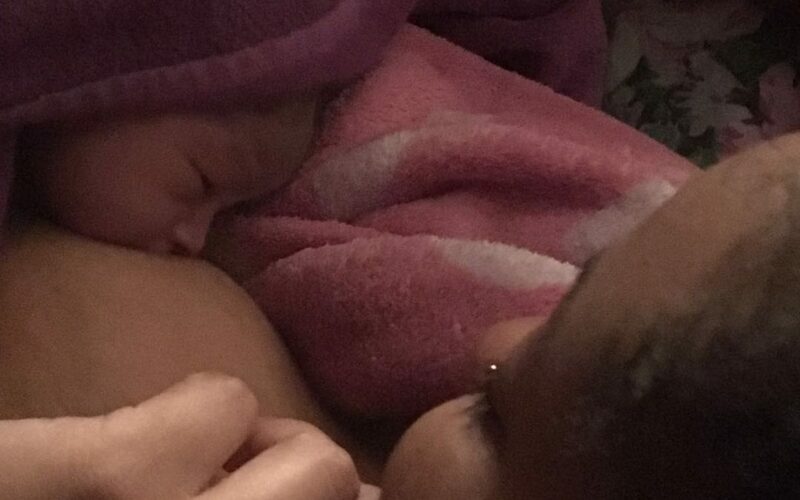 Wonderful Instagram accounts like Blactavist, blackmomsbreastfeed and Black Women Do Breastfeed give me a lot of hope. But these images aren’t limitless, and they are not commonplace. I’ve been told that all birth is beautiful, and I do agree. However, that still relies on the ‘white is neutral and/or normal’ standard, and frankly that’s not good enough. We don’t see enough diversity in birth images and we want to see our Queens pictured and celebrated alongside the images that we have always seen. Whoever you are, your birth should be beautiful and should be seen to be beautiful. I have started an Instagram campaign with my Abuela Doula Instagram account so that I can collate and share more images. I believe that black birth is beautiful and have started asking for submissions that I can share on my social media. So that’s what I want, to see a diverse birth landscape. Abuela Doulas is here for that very reason and we love women from all cultures. We’re asking for your help and invite submissions of your labour, birth and feeding photos. Contact us here and get a photo release form, so that we can use your images. Let’s change the imagery, one birth at a time.